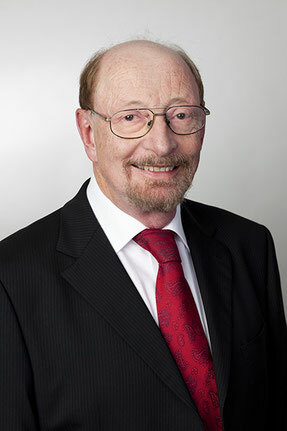 Christoph Wilk, born 1948 in Ulm, holds a diploma in Chemistry and a PhD in polymer science. In 1977 he joined Henkel KGaA, a multinational adhesive and consumer good company, based in Düsseldorf, working as a research chemist and making some inventions in the field of adhesives and lacquers. In 1982 he switched to the patent department of that company, and passed the European Qualification Exam as well as the German Patent Bar Exam. From 1997 to 2012 he was head of the patent department, supervising more than 35 attorneys in Germany, the USA, China and Japan. Starting in 2013, he now is working in free practice for Michalski ∙ Hüttermann & Partner Patent Attorneys. The main practice areas of Christoph Wilk in IP are patent law (especially Chemistry), licensing, inventor compensation, patent valuation and patent portfolio management.